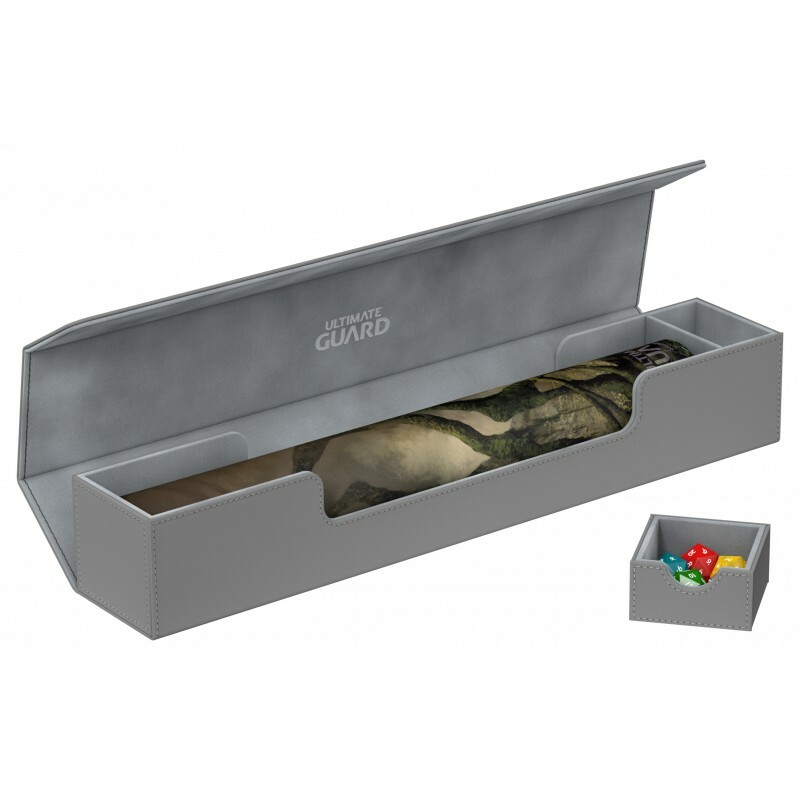 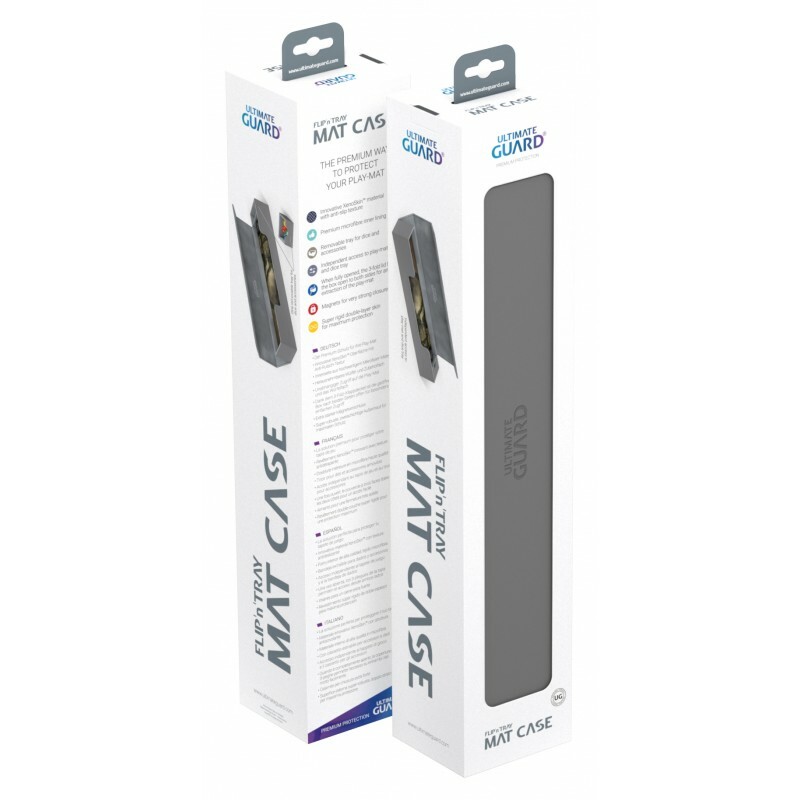 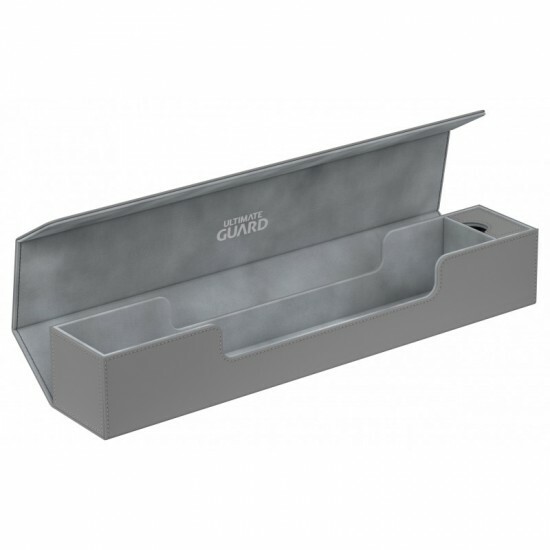 Ultimate Guard's Flip'n'Tray™ Mat Case is a premium play-mat carrying and storage case with XenoSkin™ cover material, magnetic closure and removable accessory tray. 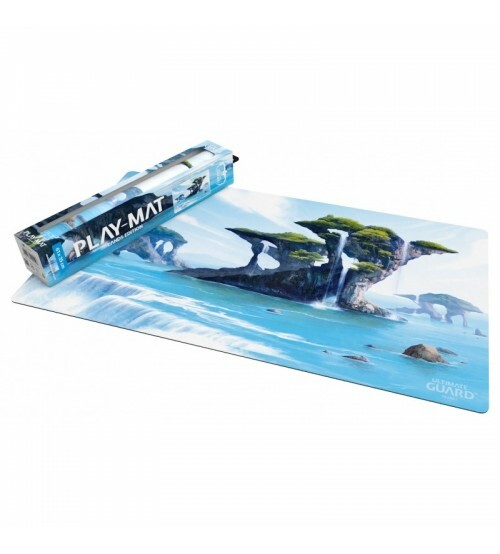 The luxury home for your Play-Mat measures approx. 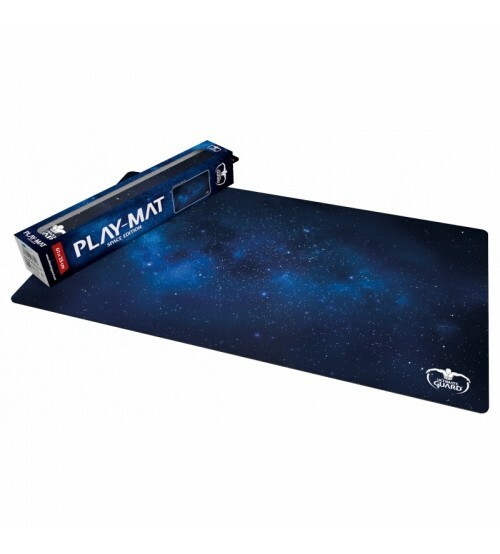 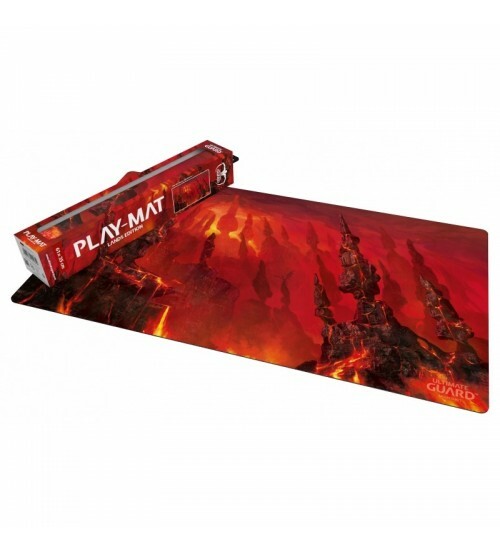 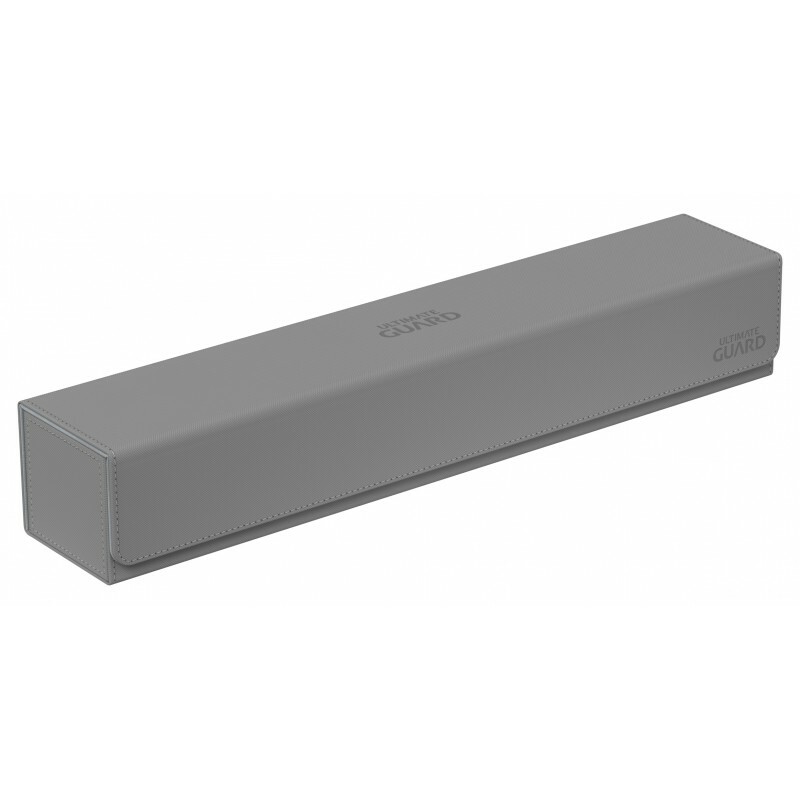 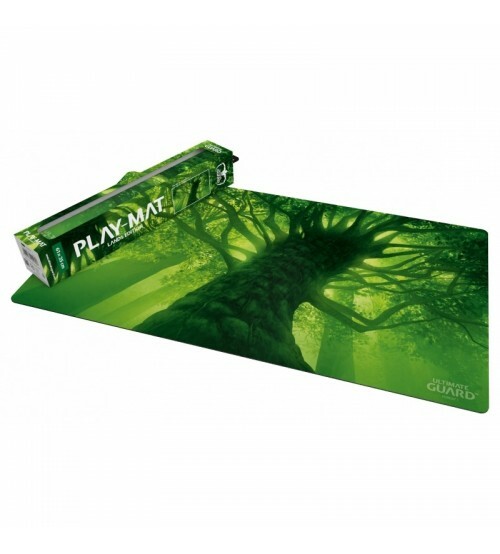 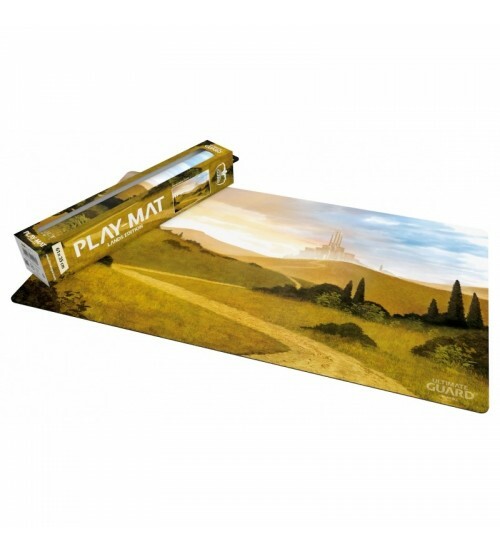 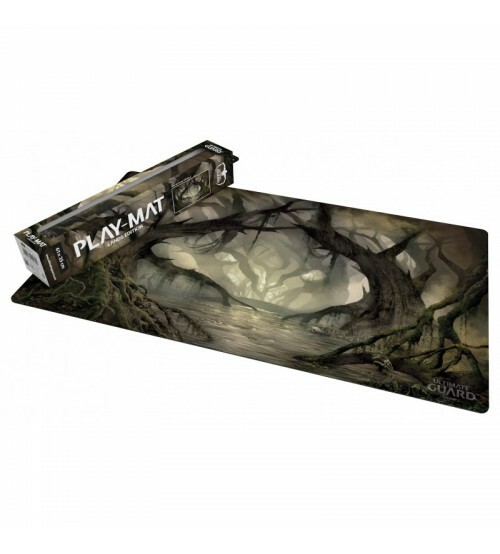 40.5 x 7 x 7.8 cm and is ideal for housing all standard-sized play-mats.